Glenbard West went non-competitive with the 2017 season. Under the direction of Jonathan Walsh, Marching Band is a first semester elective for members of Concert Band I and Symphonic Band. 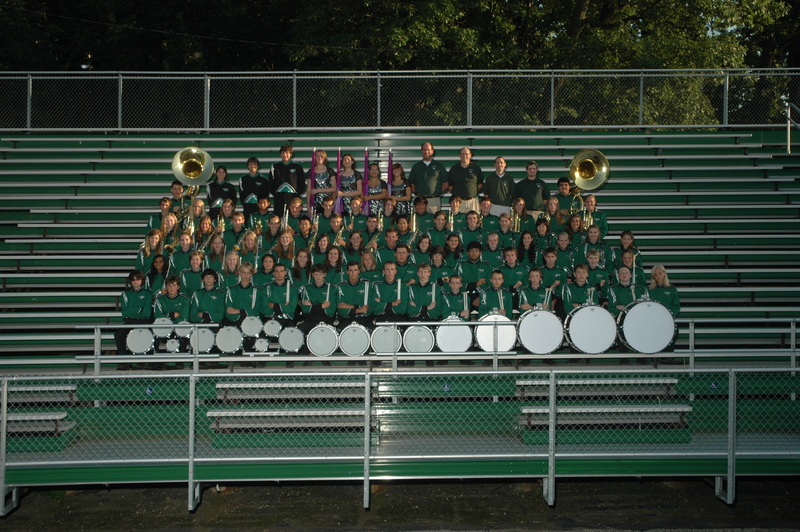 This group performs at all home football games, three or four contests, and at other community events.